The newest essential tool to make short-work of common building layout and as-built measurement projects. 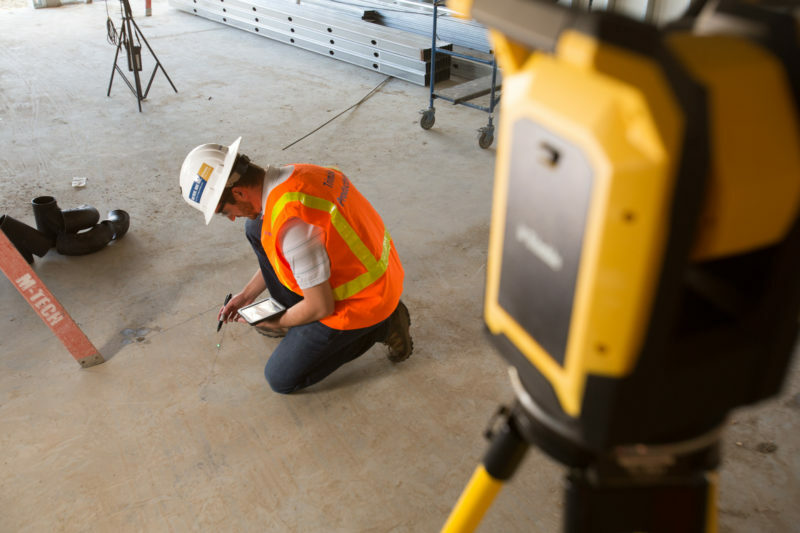 There’s a time and a place for your tape measure and laying out 100s or even 1000s of points on a jobsite shouldn’t be one of them. 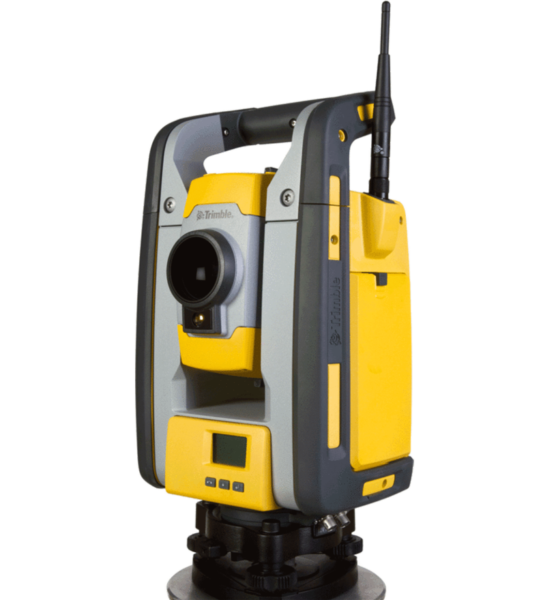 The Trimble RPT600 Layout Station is the building construction professional’s newest essential tool to make short-work of common building layout and as-built measurement projects. 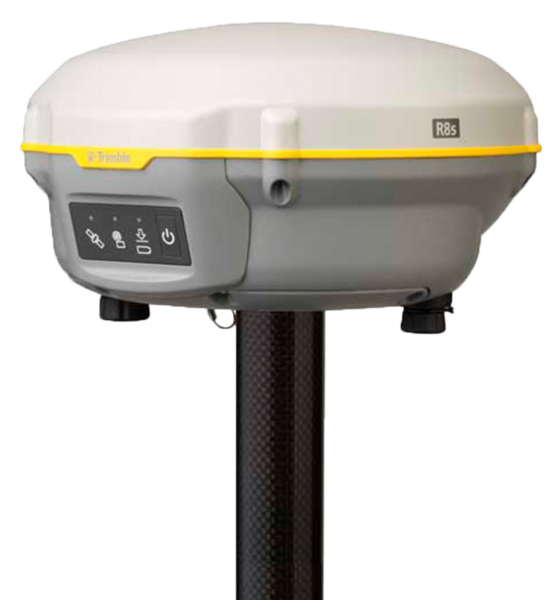 Unique Autostationing technology lets the system self-locate relative to the projects, so there’s no leveling required or complex setup routines. No matter where the tool is placed, setup is fast and automatic. 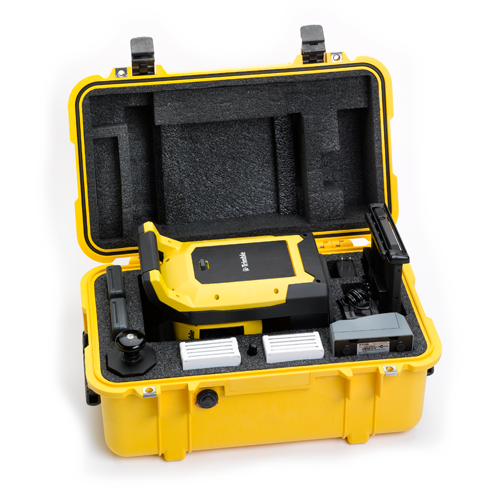 The Rapid Positioning System is simple enough for anyone to operate with confidence. 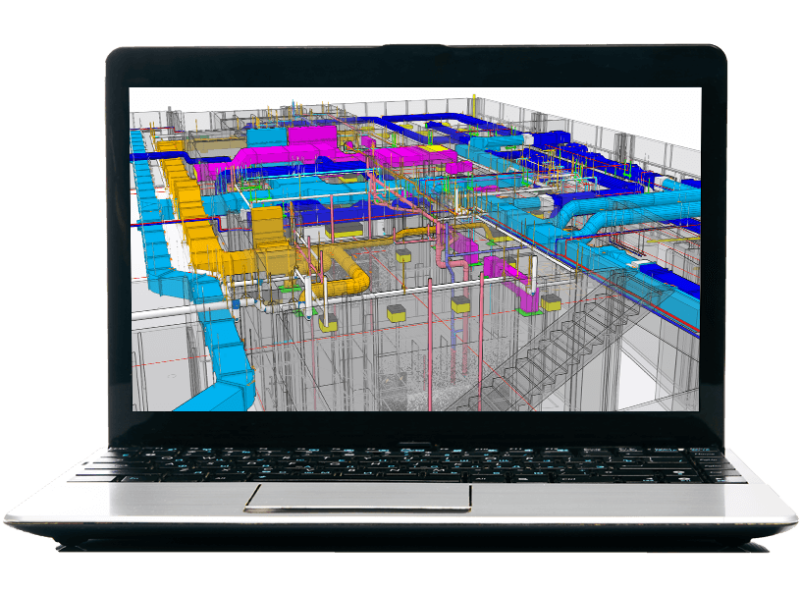 Its automated functions and guided workflows enable a wide range of field workers to deliver quality and accuracy you can trust. Autostationing™ lets the system self-locate. No leveling required. Highly visible green laser lets you mark the spot easily. 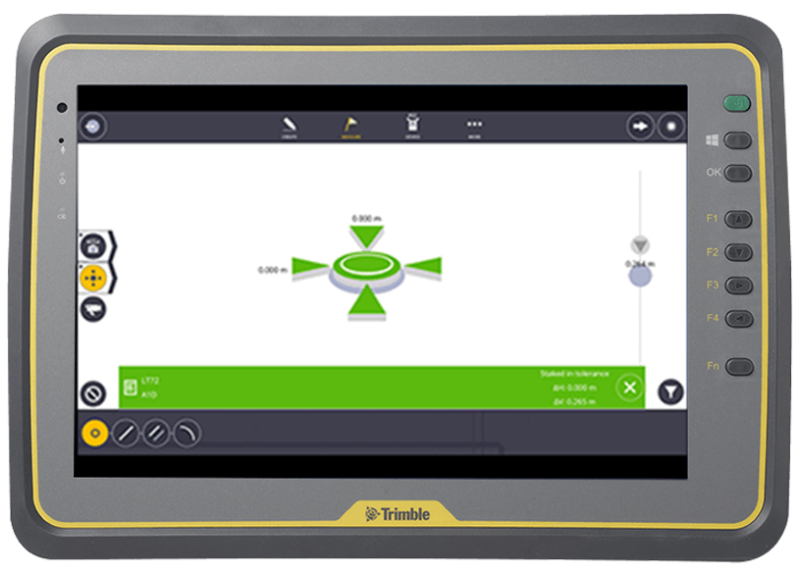 The Trimble RPT600 with Trimble Field Link software does the work for you! 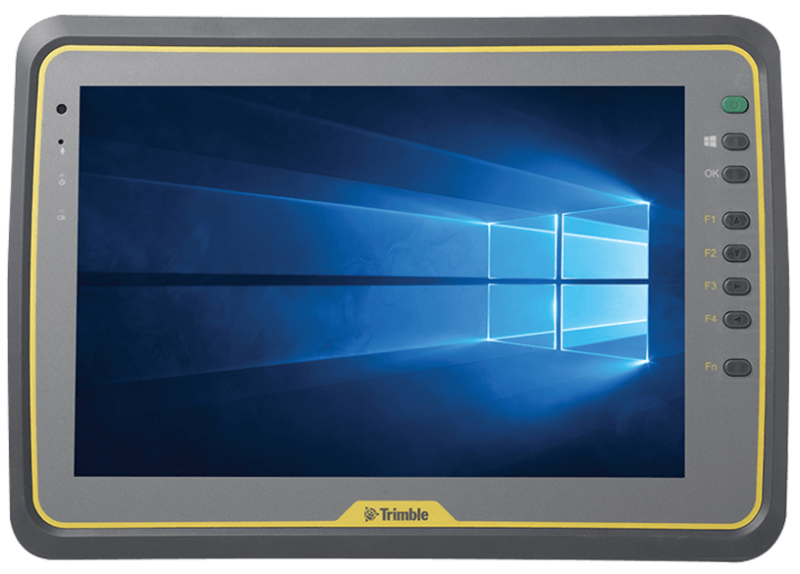 With Trimble VISION on board, you can control the instrument remotely. And the easy-to-see green laser points directly to the spot you need to lay out with precision and simplicity. Perform layout tasks significantly more efficiently. BuildingPoint understands my exact needs and never tried to oversell me on their product. That means allot to me.